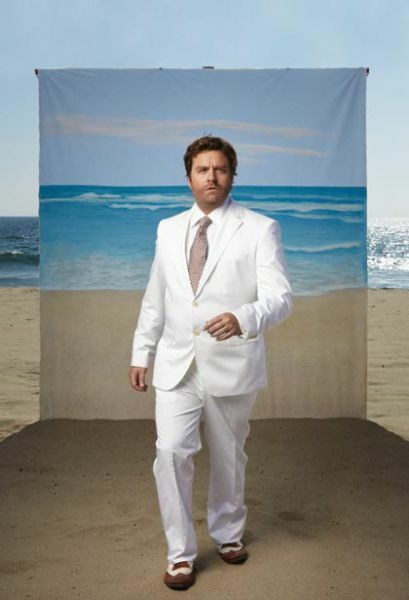 The star of The Hangover, American actor and comedian Zacharius Knight "Zach" Galifianakis, has presented his own comedian calendar. Let’s just add that this is swimsuit calendar. You can now imagine that it is funny. That man is funny as hell! Agreed, that guy is a riot! ahahahahahhahah i want to hv one! He finally shaved shaved that thing off his face!